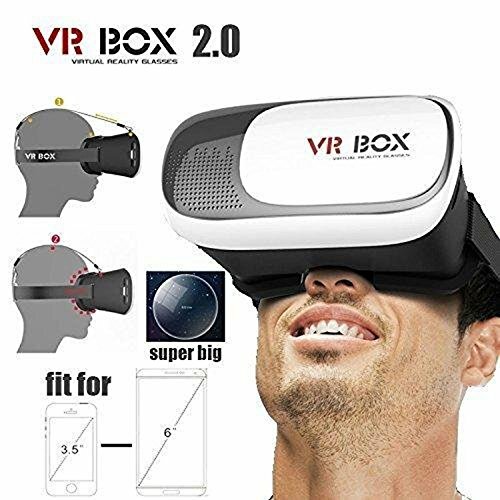 Do you Love to watch 3D Video?? 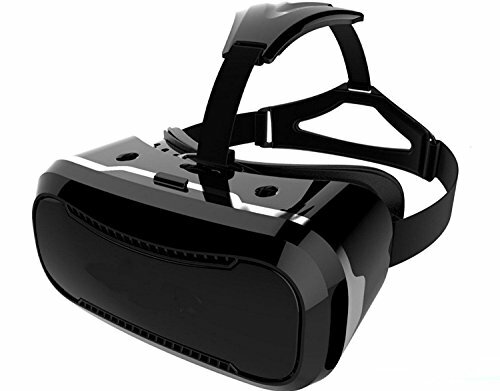 The Mobilegear New VR BOX 2.0 headsets will bring you to an immersive, fabulous virtual world while you playing games, watching 3D videos. 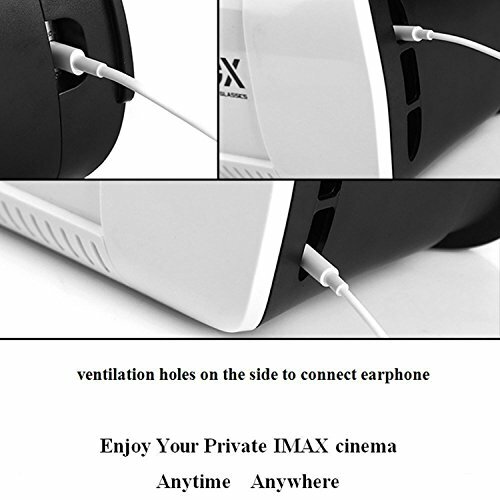 It can be used by HID devices such as Game Controllers or Keyboard and Mouse over Bluetooth or via USB. 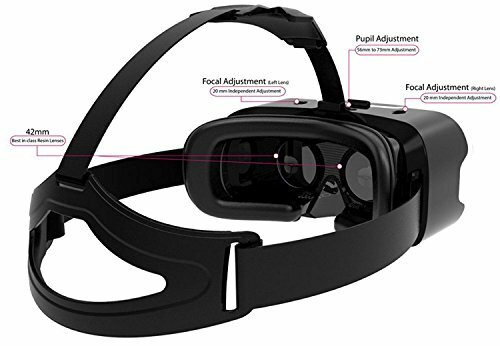 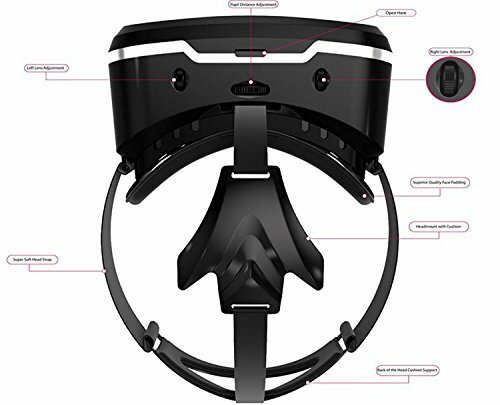 Just place your Android or iOS powered smartphone in to the VR headset and launch a VR-Headset compatible app and lose yourself in the experience. 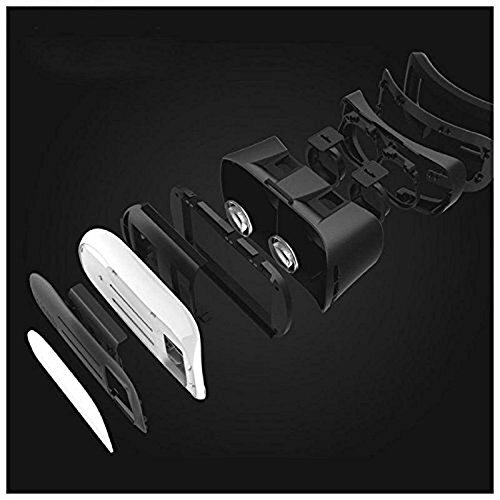 Features : The 3D Glasses is made of ABS and spherical resin lens materials without stimulation plastic sheet that is environmentally friendly, fully enclosed designed You will not feel visual fatigue and dizzy even you use long time with the resin lens The distance between the phone and the lens design can be adjusted so that it suits for people with different visions.